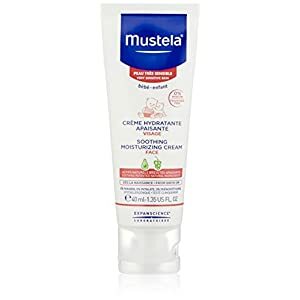 Mustela Soothing Moisturizing Face Cream is a daily baby face cream that protects and relieves the sensitive skin on your baby's face. 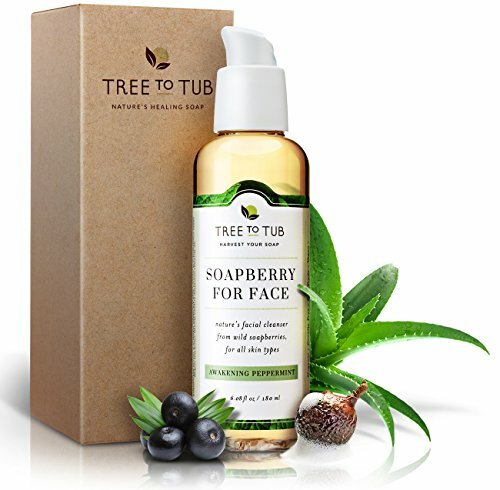 Our fragrance-free formula is specifically designed for babies and children with very sensitive, rashy or reactive skin. 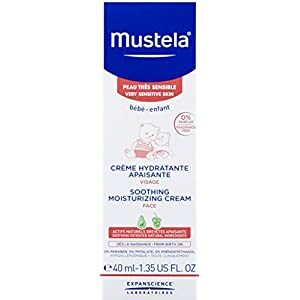 Mustela Soothing Moisturizing Face Cream penetrates effortlessly to deliver immediate and long-lasting moisture. 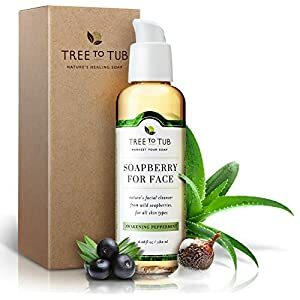 Composed of 97% natural ingredients including Avocado Perseus, a patented natural ingredient to help protect and hydrate a baby's delicate skin, and Schizandra, a berry extract that soothes tingling and tightness and improves the skin's appearance. Use Mustela Soothing Moisturizing Face Cream in conjunction with Mustela Soothing Moisturizing Face Cream for complete hydration. Paraben, Phthalate, and Phenoxyethanol free. 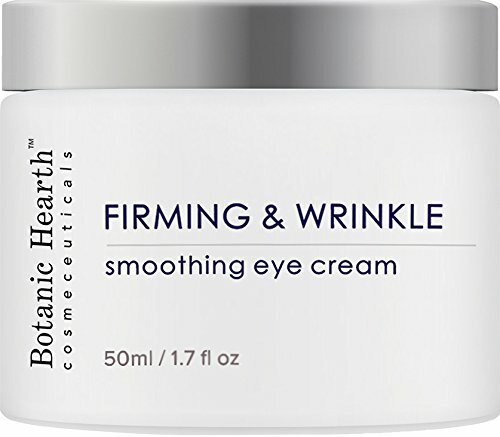 Hypoallergenic, and specially formulated to minimize the risk of allergic reactions. Tested under dermatological and pediatric control. 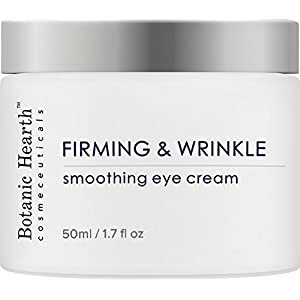 Botanic Hearth Firming and Wrinkle Cream, filled with the most medically advanced and clinically proven ingredients available. 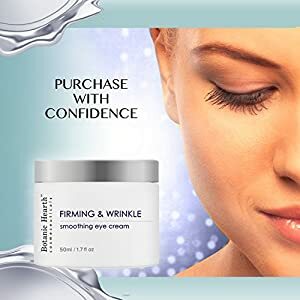 Helps restore firmness, alleviate sun damage, increase hydration, reduce the appearance of wrinkles, smooth texture, nourish at the dermal layer, minimize irritation, increase skin brightness and even out skin tone. 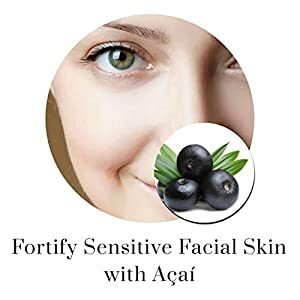 Safe and effective to use for all skin types and ages. SAFETY WARNING: For external use only. Rub a very small amount on the inside of your elbow area to test for any allergic reaction before use. Avoid contact with eyes, keep out of the reach of children. This product is not intended to diagnose, mitigate, treat, cure or prevent any disease.